The name says it all--The Great American Beer Festival. 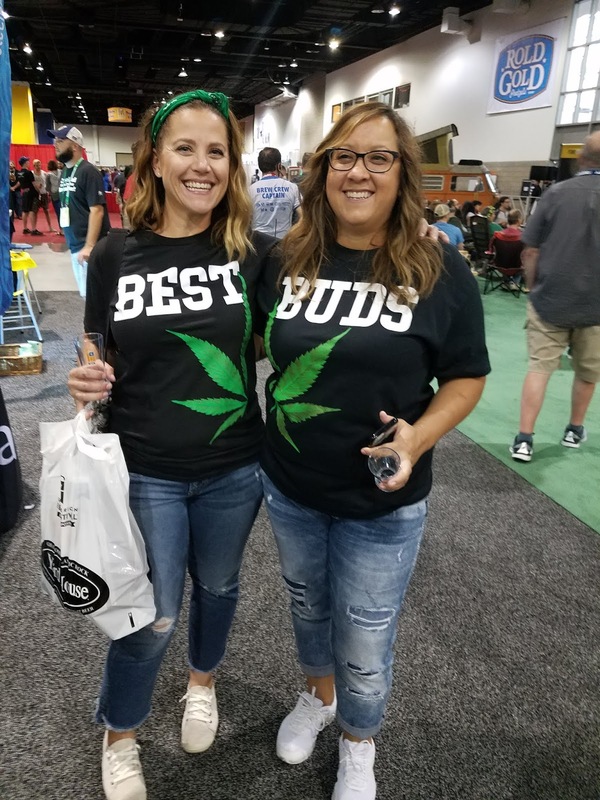 Every year since 1982, people have been attending the oldest and largest beer festival in the United States. Over the years it has become larger and more diverse; however, with so many festivals, beer releases, and other beer events-the question that many ask, "Why go?" I attended the festival for the first time somewhere in the late 1990s. I was both ecstatic and overwhelmed by the sheer magnitude, and they only had about 2500 beers that year. 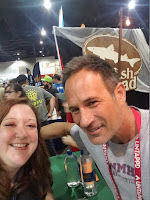 Since that first experience, I have become a GABF judge which is a different experience entirely. Still, the festival holds magic for me and many of the people who attend on a regular basis. So, if you have never been, or you have not been in awhile, here are some reasons that this festival is worth attending. 7. 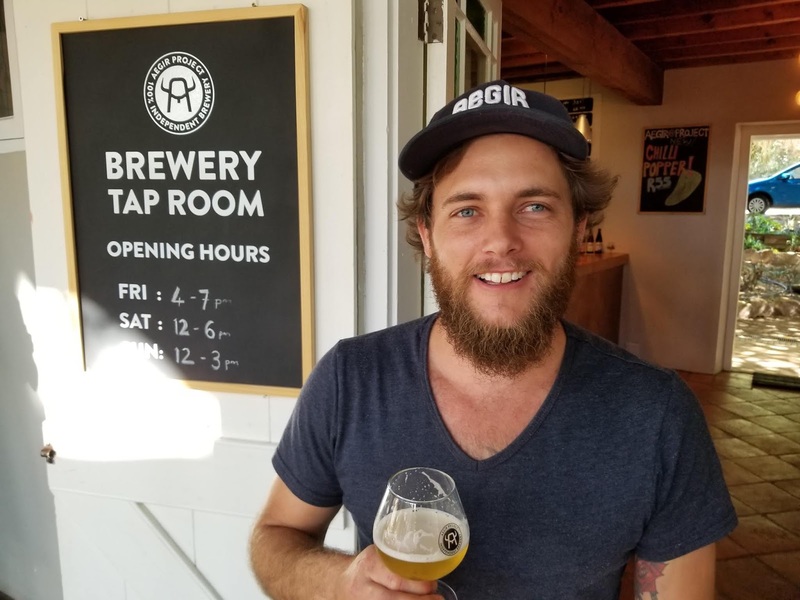 Bragging Rights: Your social media presence will never be so envied by your fellow craft beer lovers when you post the picture of that vintage beer that they have always wanted to try. (I had a 2014 Abyss from Deschutes Brewing Company during one session.) Also, where else can you "untap" 4,000 plus beers in one room. (No, it is physically impossible to try all the beers both from an alcohol and time management standpoint, but it is good to have goals.) I have never seen so many people using the Untappd app in unison. 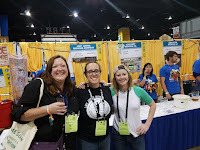 In fact, Untappd was a sponsor for this year's event. 6. 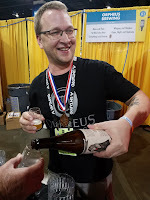 Beer Swag: If you collect beer t-shirts, towels, bags, glasses, homebrew equipment, beer for your dog, or anything related to hops, beer, and the beer industry--you will find it here. I went this year intent upon buying nothing beer clothing related. I failed. I found the coolest light fleece hoodie with hops on it. Sold to the beer swag sucker indeed! 5. Surrounding Events: Hello, people. 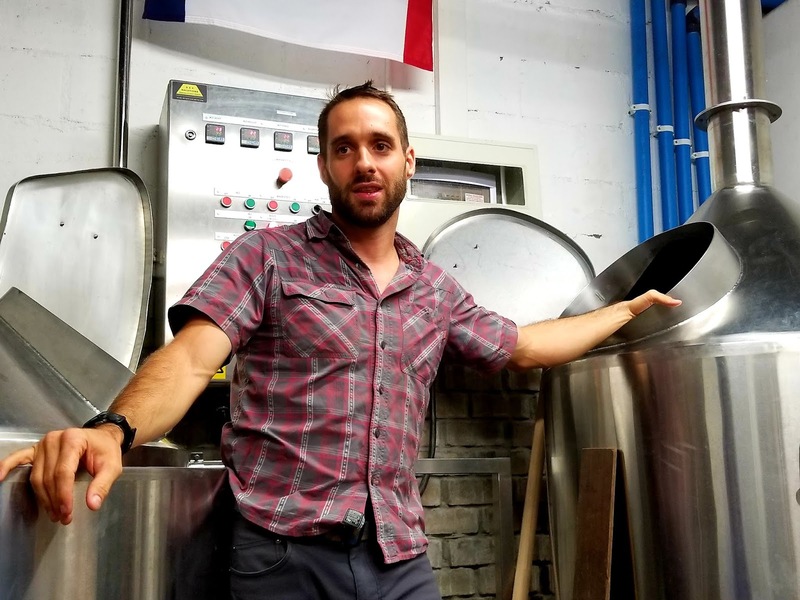 This event takes place in Denver, Colorado where you can throw a rock and hit a brewery. Most of the cities around Denver deliver the same. When you are not at your ticketed session, the city is your oyster--full of beer. If you love nature, you can always go out of town a little ways and hike off some that beer you have been drinking. 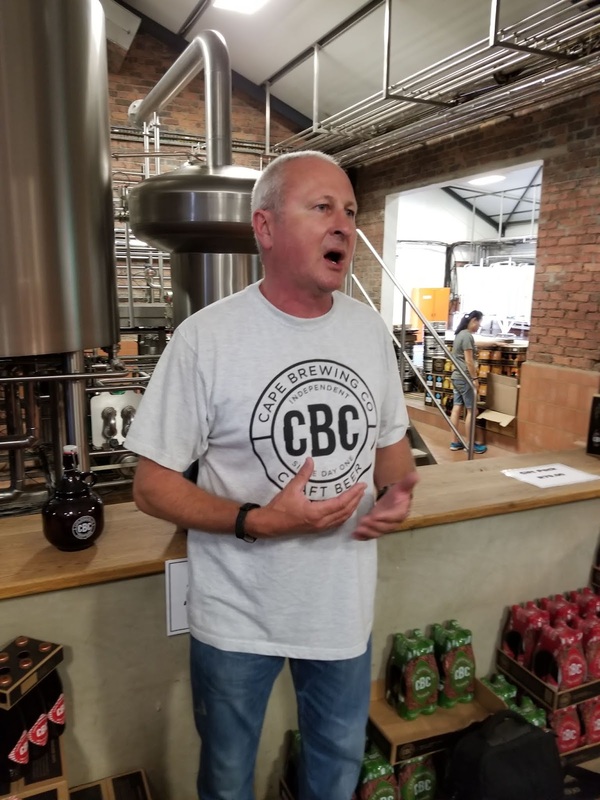 There are brewery sponsored tap take-overs and special events all around downtown. One of my favorites is Epic's Fifty Firken Fiasco. 4. People Watching: What is almost as much fun as drinking good beer? Watching people drink good beer comes to mind. 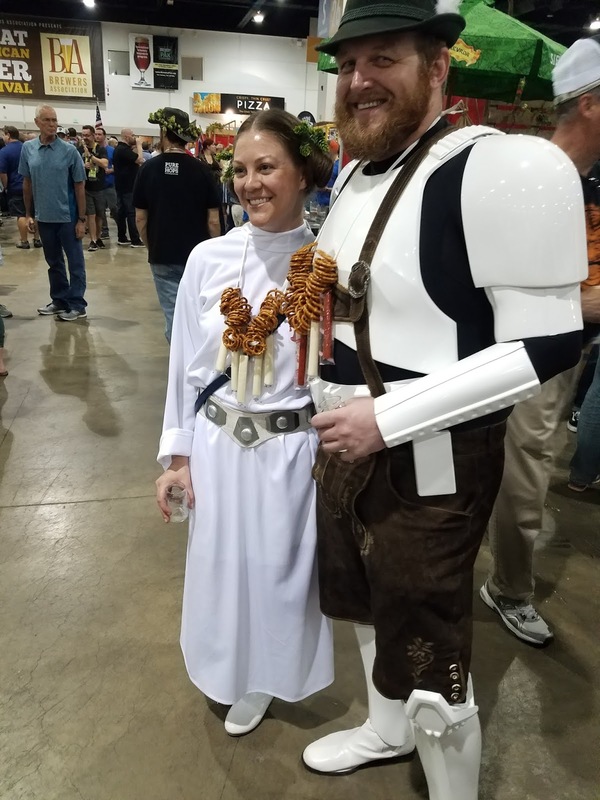 The costumes at GABF can go from the sublime to the ridiculous, and it is not just the attendees dressing out. 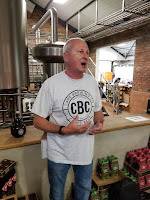 Some of the breweries get into it as well. Although, I don't think it happened this year, people have also been married at GABF, and there is a bagpipe parade. 3. 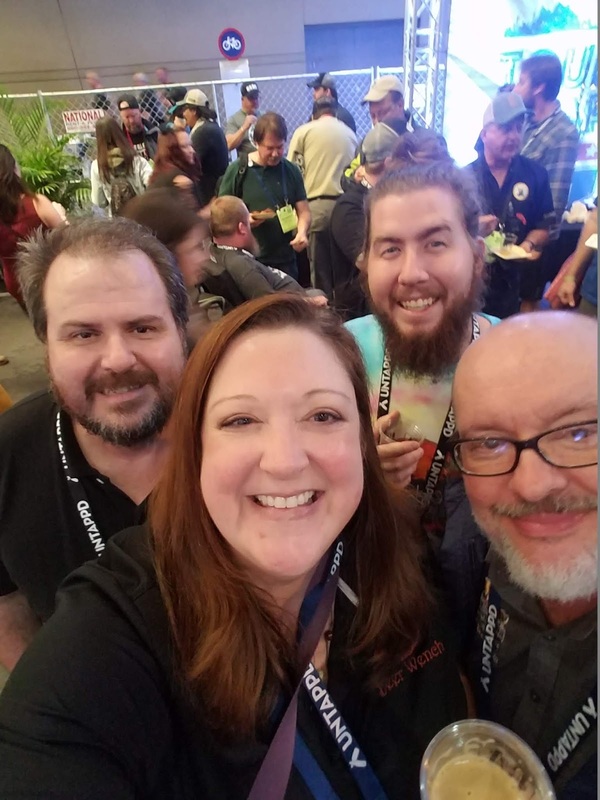 Supporting the breweries from your home state: Most people who have heard of the festival know that it is not just a few sessions of people drinking as much as they can in four hours. It is also a major American beer competition like World Beer Cup except all of the beers come from the U.S. The judging takes place over three days (Wednesday through Friday) during the week of the event. On Saturday there is a special awards ceremony just before the early festival session. Win or lose, brewers have put their hearts, souls, and money into the event. 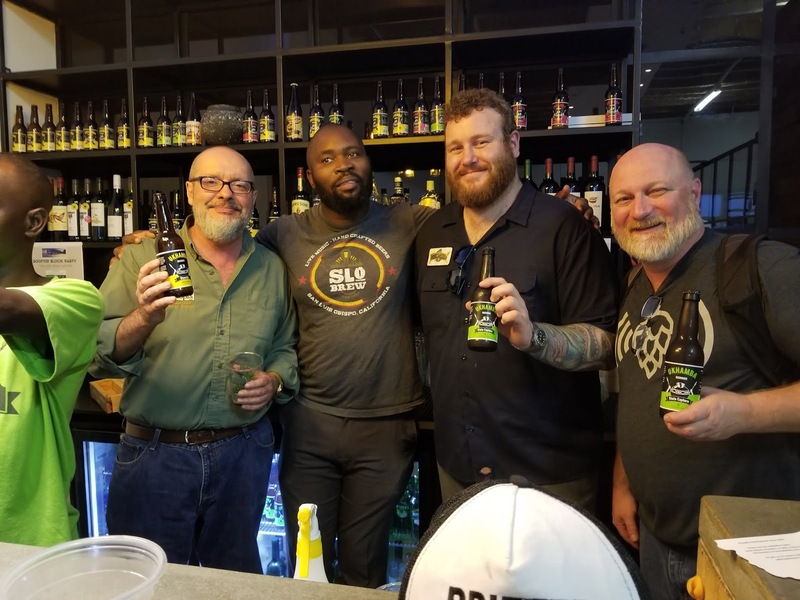 It is great to visit your local breweries and representatives to show them love away from home. 2. Meeting the Brewers/Owners: Even though I have been a part of the craft beer industry in small ways over the last twenty-five years, I still geek out. I love meeting the brewers and owners of the places that have brought me beer happiness over the years. 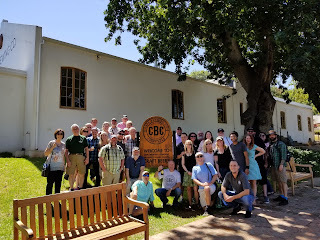 Some of them are well-known in the industry and some are new, but being able to meet and hear the stories behind the craft makes it more special. 1. 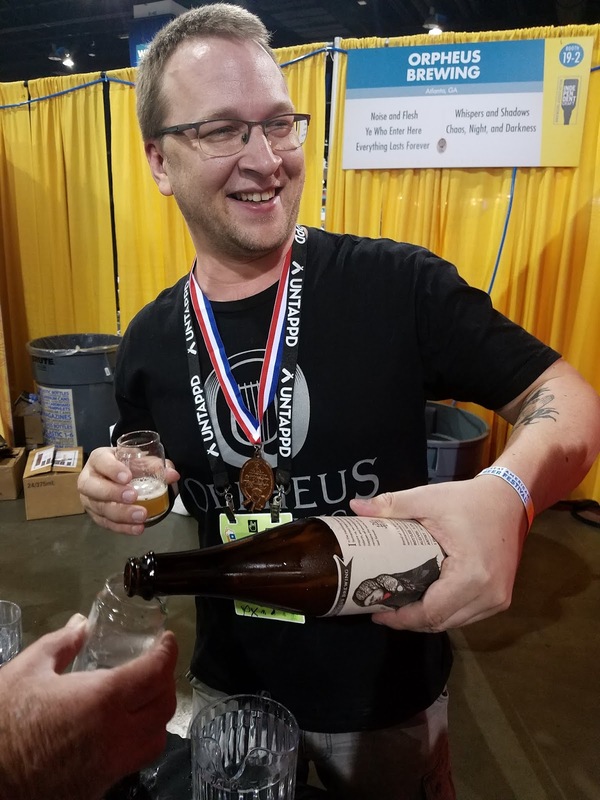 Travel the U.S. in one room: Some of you may be lucky enough to travel often; others, maybe not so much, but at GABF, you can try beers from places that you have not been yet or places that may not be easy to visit. My tip is to avoid the crazy long lines of the latest "whale" or "juicy" release and find the places of which you have never heard. Often, the beers are amazing and the brewers will truly appreciate the feedback. Even if you get a few duds here and there, it is worth it to be adventurous. 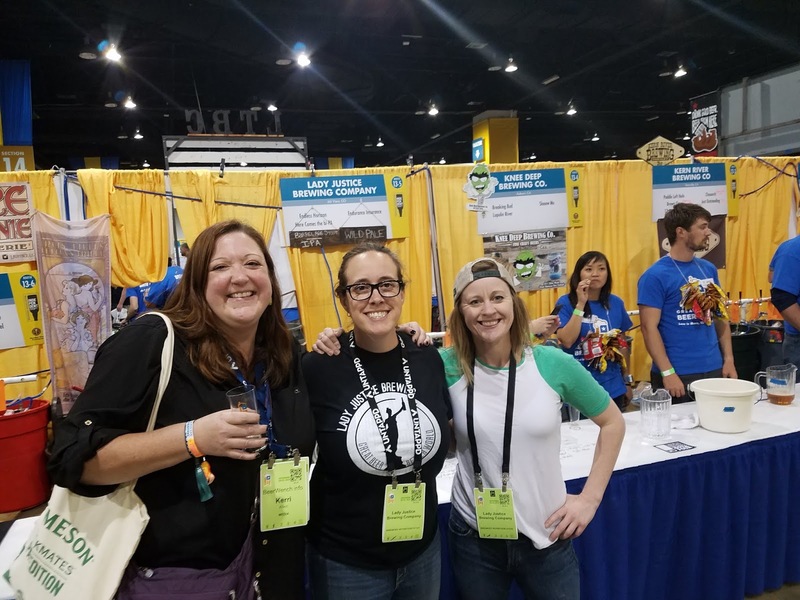 The Great American Beer festival is an awesome experience whether you are a seasoned beer aficionado, beer geek, or a craft beer newbie. Bring your adventurous spirit and a positive attitude and enjoy yourself! How can 60.000 plus people be wrong? Wherever you enjoy your favorite beers, remember to eat well and drink good beer.